by Kathleen Lipinski. 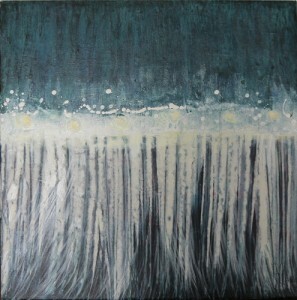 30″x30″ limited edition giclée. Photo courtesy of the artist. 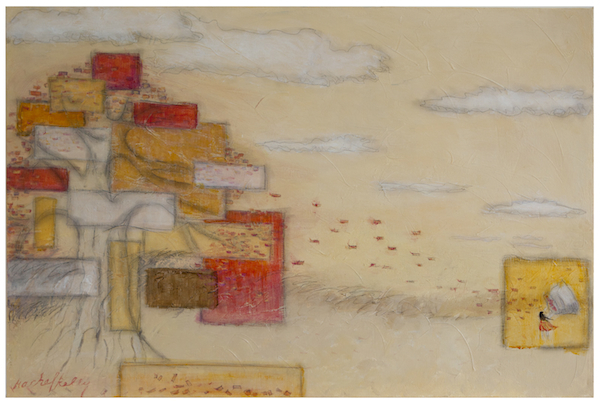 Youth in Arts welcomes summer with “Everything Under the Sun,” an exhibit curated by Jan Casey Bertrand, and an Artrageous auction leading up to our gala Summer Solstice celebration. 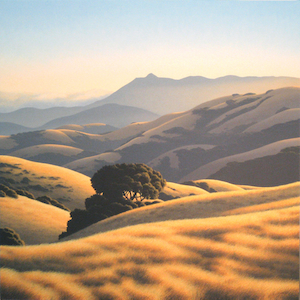 The “Everything Under the Sun” exhibition opens June 6 at YIA Gallery in downtown San Rafael. Ten well-known artists have graciously donated work for exhibition and auction to support arts education for PreK-12 youth. The exhibit opens June 6 at YIA Gallery and continues through June 20. The public is invited to enjoy and bid on works by Kathleen Lipinski, Jeff Long, Marilyn Fiala, Phyllis Thelen and more (see artist bios below). ‘Yolo’ by Jeff Long, 37”x24″ archival digital print, 2011. Image photo by John Arbuckle. ‘Temptation’ by Marilyn Fiala. 24″x24″ oil and acrylic. Photo courtesy of the artist. 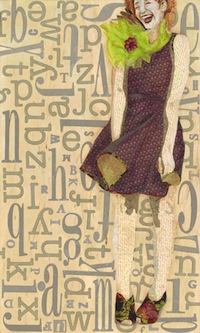 ‘The Paper Princess’ by Elisa Kleven. 11″x18″ giclée. Photo courtesy of the artist. All work on exhibit will be open for “silent auction” bidding. Most auctions will close at Youth in Arts gala Summer Solstice celebration on Saturday, June 21. For more information on this special event, click here. “Buy It Now” pricing will be available throughout the exhibit, for those who want to take one of these special works home and are unable to attend the event. All auction proceeds benefit Youth in Arts programs for PreK-12 students. ‘River Trip’ by Phyllis Thelen. 20″ ceramic, matting, wood, beach glass. 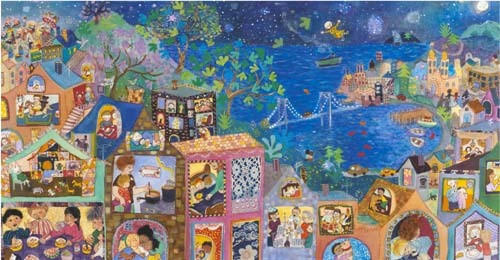 A gala Summer Solstice celebration will be held at Studio 333 in Sausalito on Saturday, June 21 at the conclusion of the exhibit. Works not yet purchased will be available for final bidding at this event. For ticket information, visit youthinarts.ticketleap.com. ‘Mariah’ by Kerri Warner. 7″x10″ mixed media collage reproduced on wood. Photo courtesy of the artist. 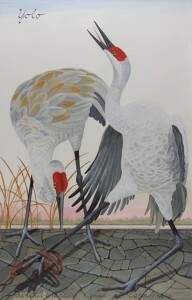 Jan Casey Bertrand has been an art advisor since 1979 with clients and exhibitions throughout California. She has a MA in the History of Art from UC Berkeley. She belongs to ArtTable, an international organization for professional women in the arts, served on the Youth in Arts Board of Directors, and is dedicated to promoting the arts in public schools. She lives in Marin County with offices in Sausalito. ‘Cheaper by the Dozen’ by Wendy Lilienthal. 20″x16″ mixed media. 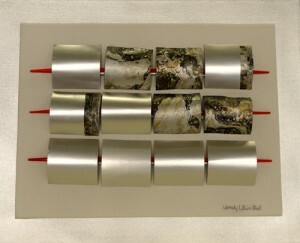 Wendy Lilienthal works with handmade papers, marbling techniques, imported paper and textiles, and recycled material to combine elements of sculpture, painting, and collage reflecting various cultures. She attended Parson’s School of Design and has been a working artist since the 1970’s. Wendy has exhibited her work at the M.H. de Young Museum in San Francisco, Gallery Strasse in Japan, the Pao Gallery in Hong Kong, the Getty Gallery in L.A., and the Oakland Museum. 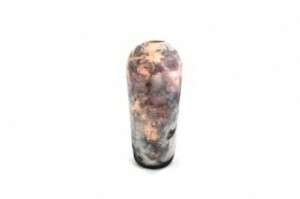 Her work has also been exhibited at the National Invitational Paper Exhibit at Syntex, Palo Alto, and at American Council Craft Shows in San Francisco. ‘Leaves in the Wind’ by Rachel Ann Kelly. 24″x36″ acrylic, graphite pencil. Photo courtesy of the artist.